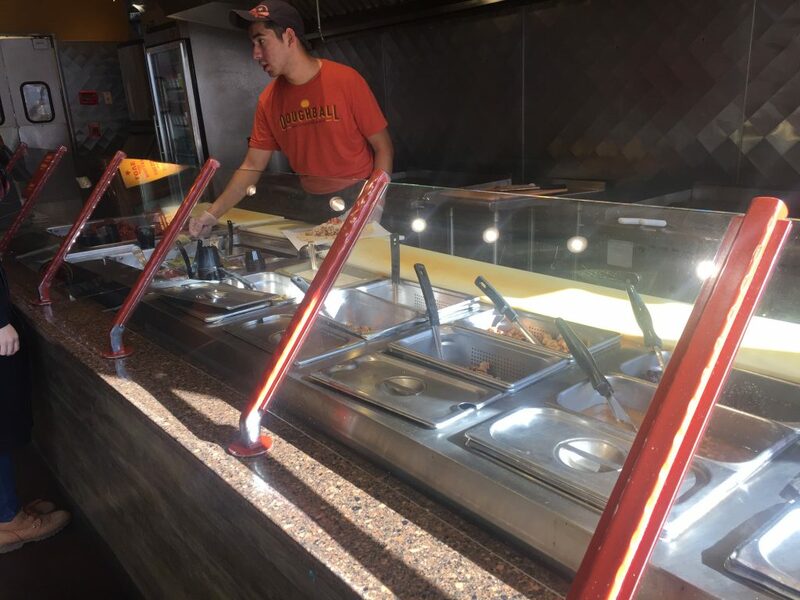 On a campus made up of half Illinois natives and half Iowa natives, one of the biggest debates is which to-go burrito restaurant is superior – Pancheros or Chipotle. Iowans may always say Panch, and Chicago suburb natives may always say Chipotle, but as a Pancheros advocate, hopefully this articles solves some of the debate. Perhaps one of the best parts about making the trip to Pancheros is that it’s a full dining experience. 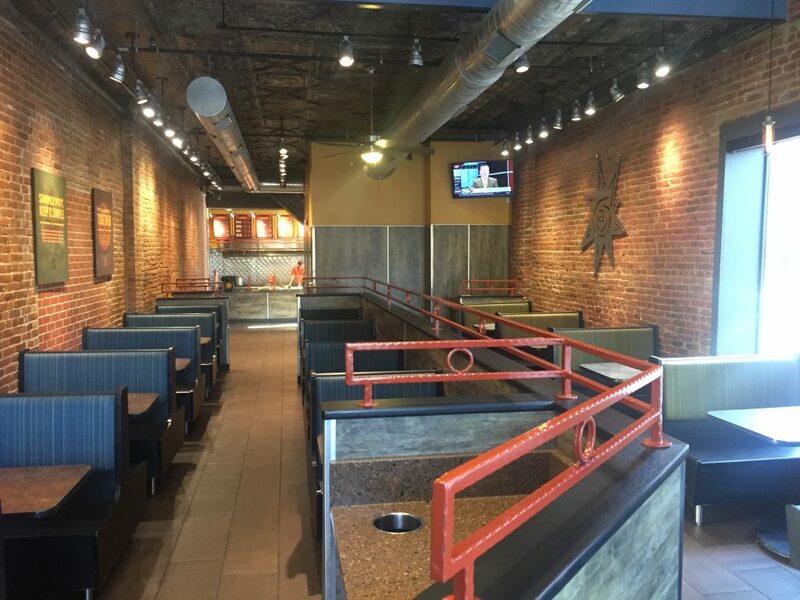 Once you walk in, you get hit with the smell of cooked tortillas and sizzling chicken. 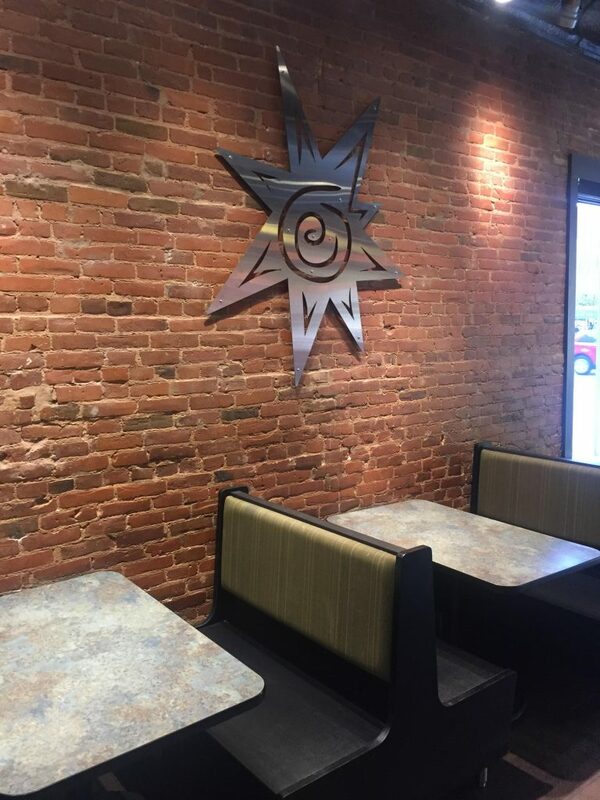 You pick your ingredients and sit in a comfortable booth that is designed like a traditional Mexican restaurant. There’s TVs on, free public WiFi and smiling workers offering to take your platter after you finish. In terms of enjoyment while dining-in, Pancheros wins the battle. Although you don’t even have to ask anymore, “Bob my burrito” used to be one of Pancheros’ most used slogans. Unlike Chipotle, you won’t take a full bite of rice or sour cream when eating a Pancheros burrito because they do you the simple service of mixing the ingredients before wrapping it for you. Mixing up the burrito, or ‘bobbing’ it, is one of the easiest things to do to make the overall quality of the burrito increase tenfold, and I’m not really sure why Chipotle hasn’t picked up on that yet. Point Pancheros. Shredded cheese over chicken or steak is one thing, but warm melted cheese mixed into your meat and beans is a complete different level of flavor. The taste and texture added to the meal is well worth an extra dollar, and if anything is helps hold the burrito together. Much like hand pressed dough and blended ingredients, the queso at Pancheros lifts the semi-fast-food restaurant to a level above Chipotle. The final thing that lifts Panch over Chipotle or vice versa is the bias that each of it’s fans have. For Chipotle, it’s a nationwide chain that is often the only burrito place in the area. To the best of my knowledge from talking to Illinois residents, they didn’t even know Pancheros existed before coming to Iowa. 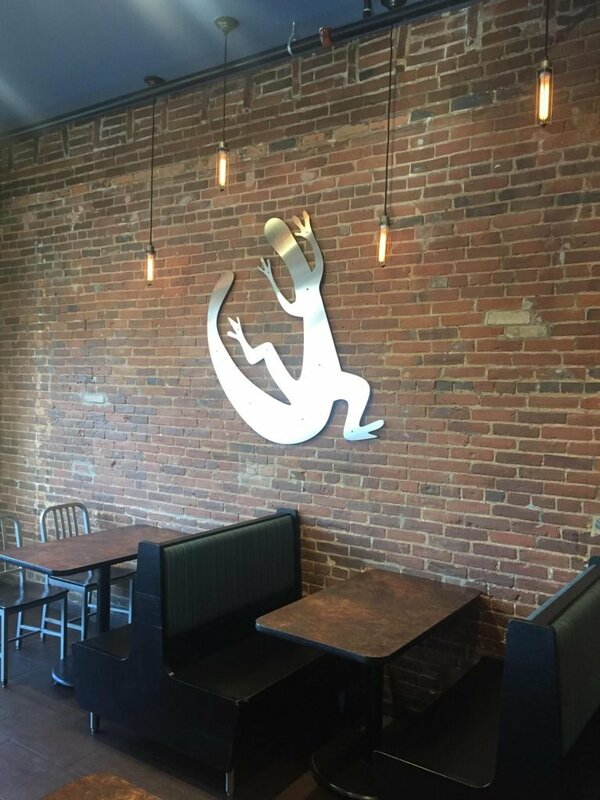 And to the defense of Pancheros fans in Iowa, the original Pancheros is the site located in downtown Iowa City, so we’ve been used to eating that before we ever came across a Chipotle. They debate of which location is best may go on for decades to come, but hopefully this has helped those of you who are on the fence. Come to the Panch side, we have queso.